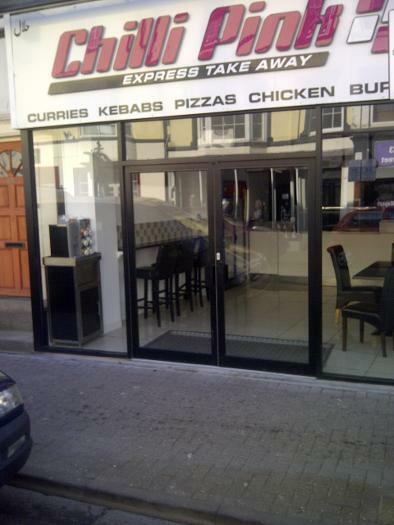 Mane Shop Fronts design, supply and install aluminium shop fronts in Rhyl. The shop fronts come in any colour and any design, the shop front doors are fitted with concealed transom closers and the shop front can be double glazed or single glazed laminated safety glass. 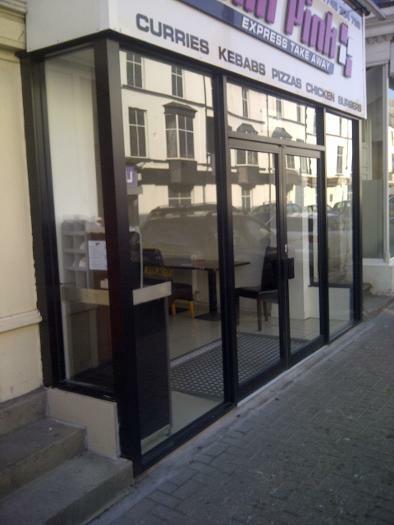 Mane Shop Fronts carry out repairs to glass shop front doors and aluminium shop front doors the parts we can change include concealed transom door closers, floor springs, bottom pivots, drive arms, locks and glass. Mane can replace shop front doors without the need to replace a full shop front, the doorscan be matched to suit the colour and design of your old shop front.